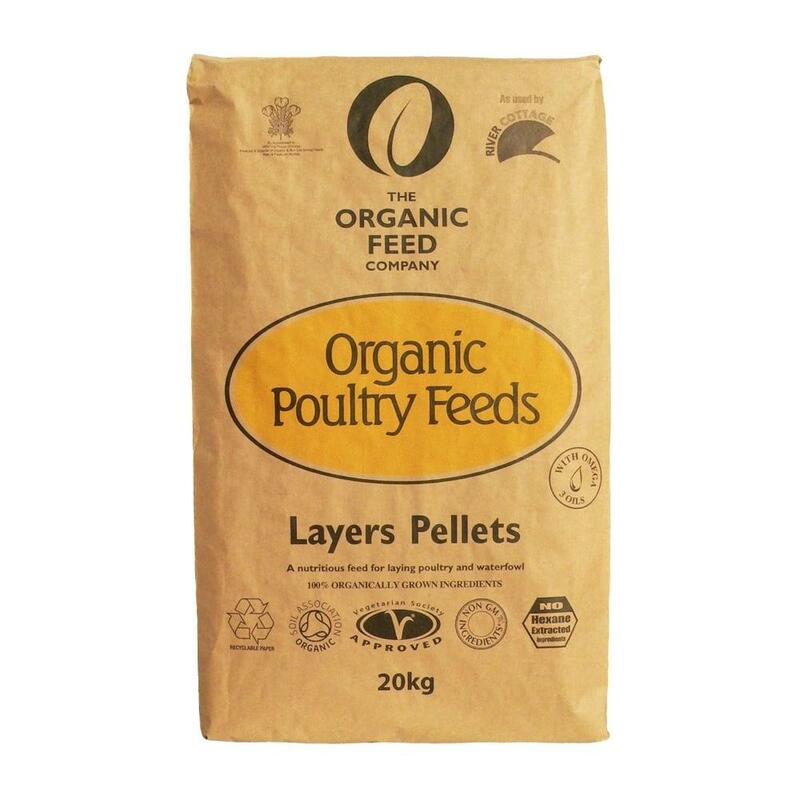 Allen & Page Organic Layers Pellets is an organic poultry feed with vitamins, minerals and omega 3 oils. This organic diet promotes good sized eggs and natural golden yolks. Feed from 16 weeks on an ad lib basis. Allen & Page Organic Layers Pellets has a small pellet size suitable for bantams.